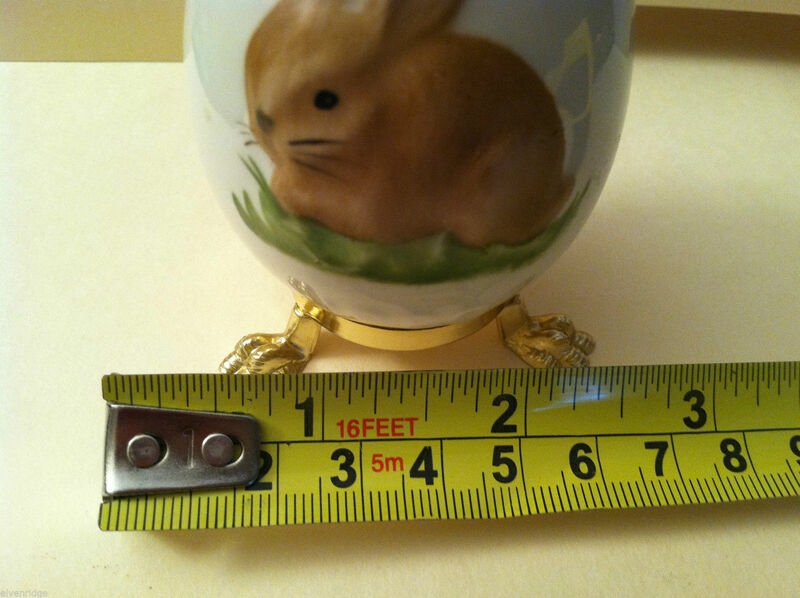 This item is selling for $100.00 on eBay. 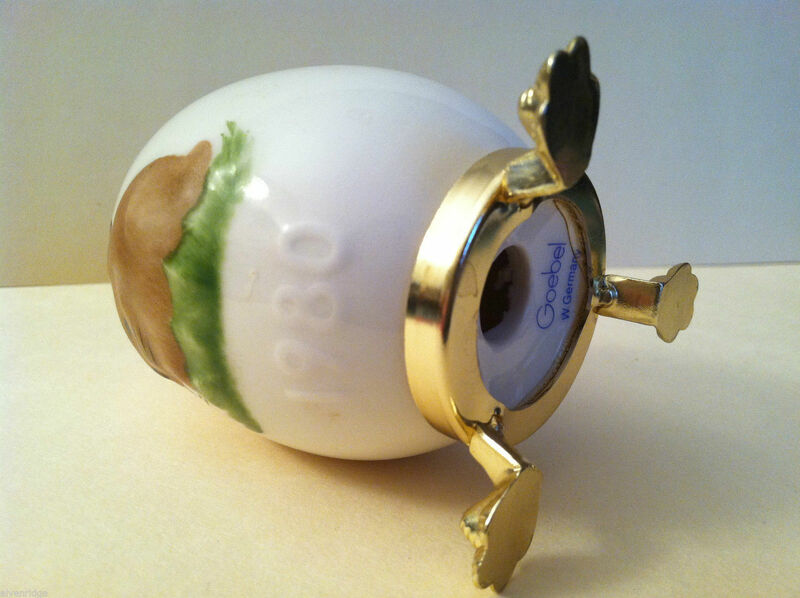 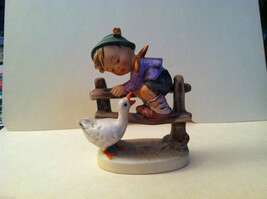 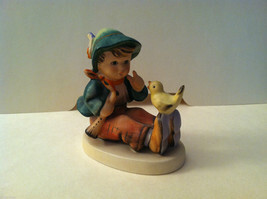 This is a rare 1980 Third Edition Goebel West Germany Easter Egg. 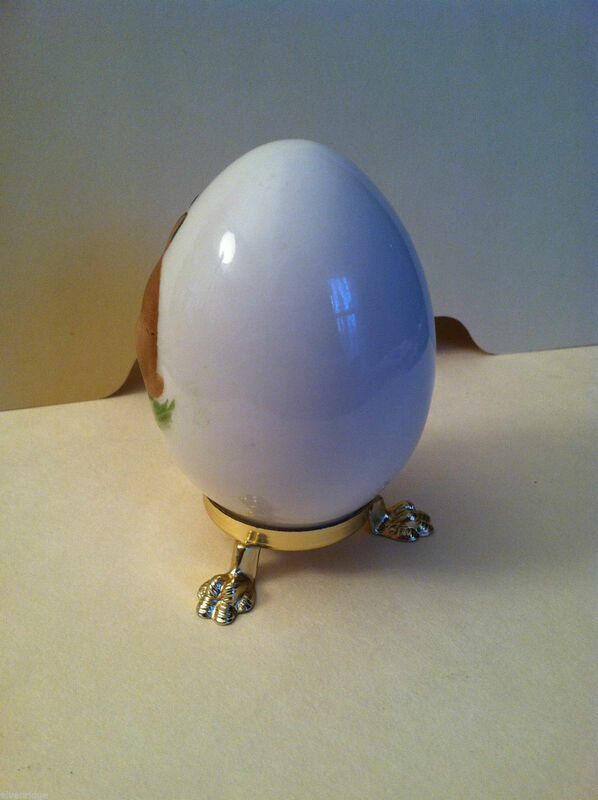 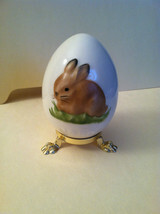 The egg has a brown rabbit painted on the front and is set atop a golden footed stand. 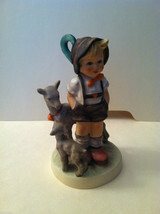 "Goebel West Germany" has been stamped on the bottom and "1980" is in raised numbers below the painting. Measures 3"(W) x 2"(L) x 3 1/2"(H).